QBO is not set up to go from Estimate to Sales Receipt at this time. 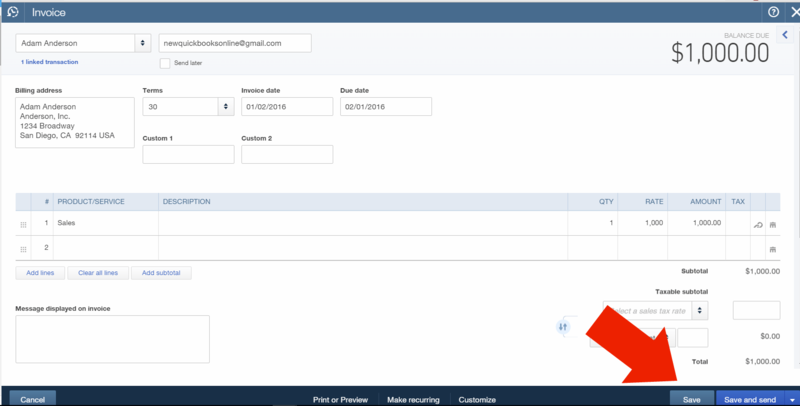 Currently, you create Estimate and then “copy estimate to invoice” to create an Invoice. There is no partial copy so it’s done just one-time. You receive payment against that invoice. Workaround steps from Estimate to Invoice may also work as faster as creating from Estimate to Sales Receipt approach. Follow these steps, it may work as an alternative to Estimate to Sales Receipt. 4. Once saved the invoice, you will promptly notice “Receive Payment” button added at the upper right corner. Click “Receive Payment” link. 5. Receive Payment against the invoice. Done.